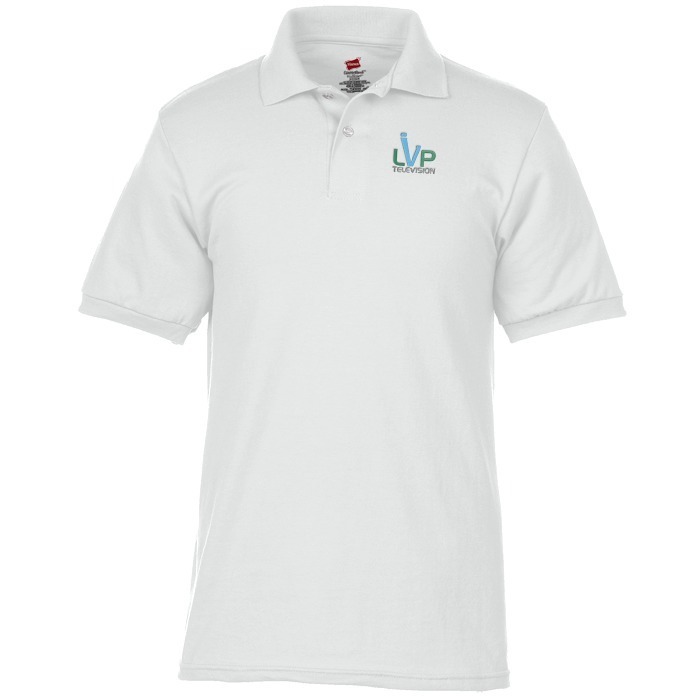 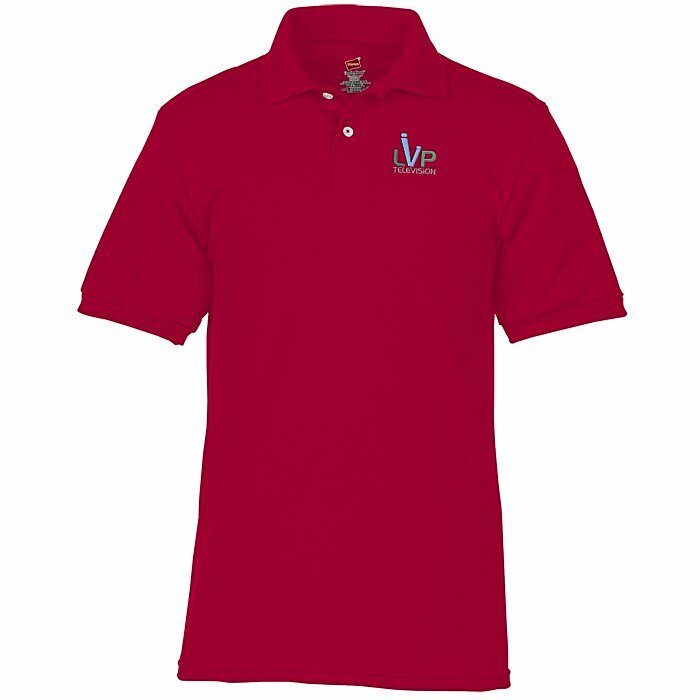 This Hanes® jersey shirt sports your company logo! Suitable for a day of golf, a weekend vacation or a casual workday. 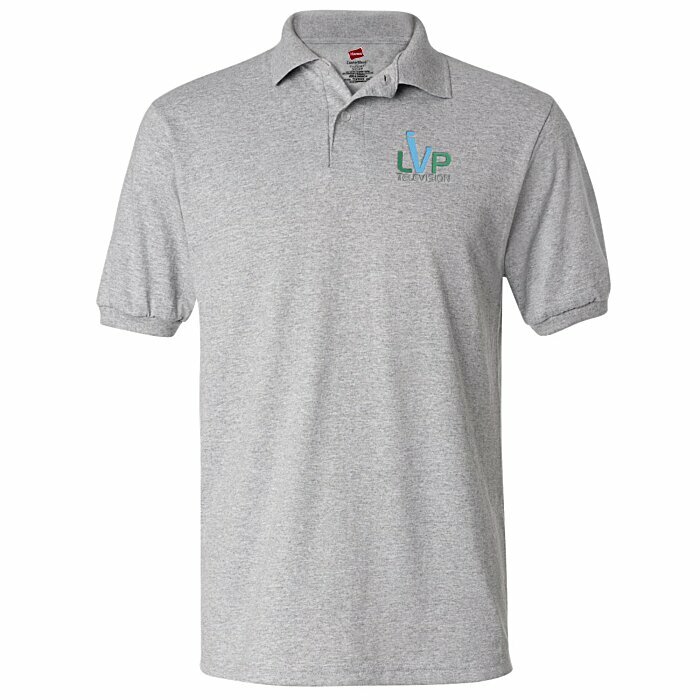 Sizes: S-6XL; all colors available up to 3XL; Ash, Light Steel, Deep Forest, Deep Red, Deep Royal, and Navy are available in 4XL; Black and White are available in 5XL and 6XL.